This blog will help you in creating a custom UI screen in SuccessFactors by following the steps, you can create, modify, maintain and delete custom objects easily and quickly. 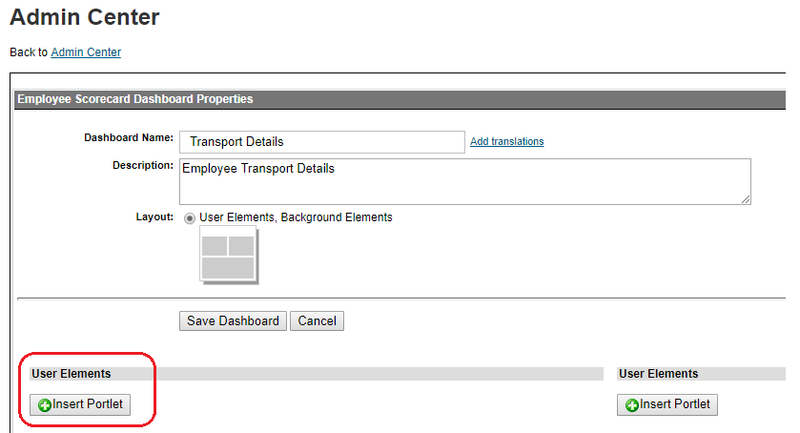 Example: Assuming that there is a requirement to have a screen in SuccessFactors where they can get information about the Transports that all the employees are using to reach the work location. Currently, there are no such screen with fields to capture Transportation info of employees. Hence, we will now create a custom UI screen with required custom fields where the employees can input their information. Step 1: Go to “Configure object definition” and create a new object using “Create new” Object Definition. Step 2: Input values for Code, Effective Dating, API Visibility, Label, Description as required. Step 4: Click “Details” and Input the Label which you want to display on the screen for all fields. Step 5: Click “Done” and “Save”. You will get a success message as Successfully saved. Step 6: The next step is to create a user interface. So, we’ll click on Manage Configuration UI. That’s where we create these new user interfaces and screens. Step 7: We are going to click on Create New. We need to give our new user interface an ID and remember that ID because we are going to need to reference it later. We are going to define which object is this based on. Ours is Transport. Now we can see a nice screen here, with all the fields we created. And let’s go ahead and hit Save. Step 8: The next step is to go and add that screen to one of our employee screens. That is done under Configure Employee Files. So go into Configure Employee Files and click Add New. 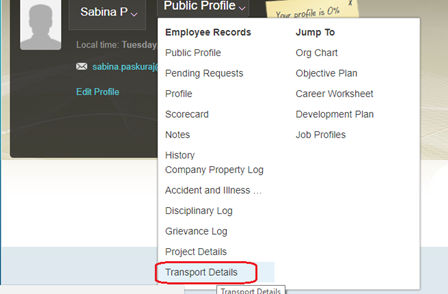 Step 9: Create new screen name Transport Details and “Save Dashboard” as below. Step 10: Now add that user interface to that screen as below. Step 11: To do that, we click at User Elements. Step 12: Input the Portlet Title and MDF screen ID we talked about earlier called Transport and hit “Save”. Friends, just few more clicks are needed to make new screen ready for users. Step 13: Giving access. Click Admin Tools and go to my role-based permissions. 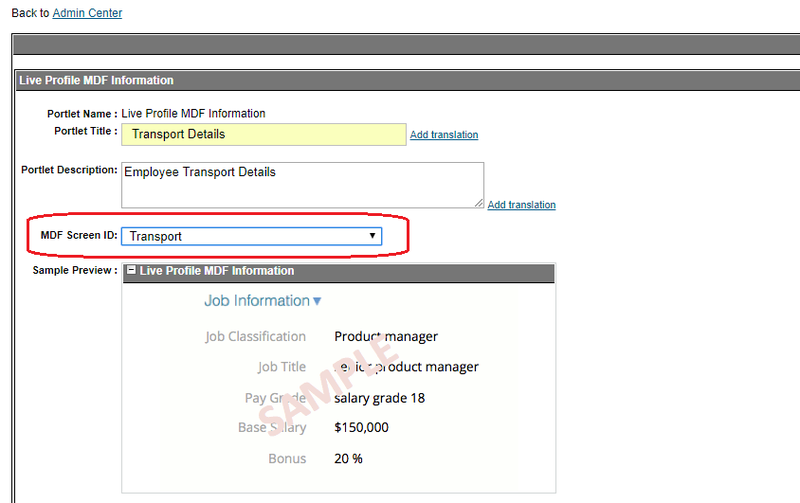 Select a role and click Permissions…, Employee Views. Click the check to make it visible and Save. Go back to my home screen..My Employee files..you can see the new custom UI screen named, Transport Details…Click to open.